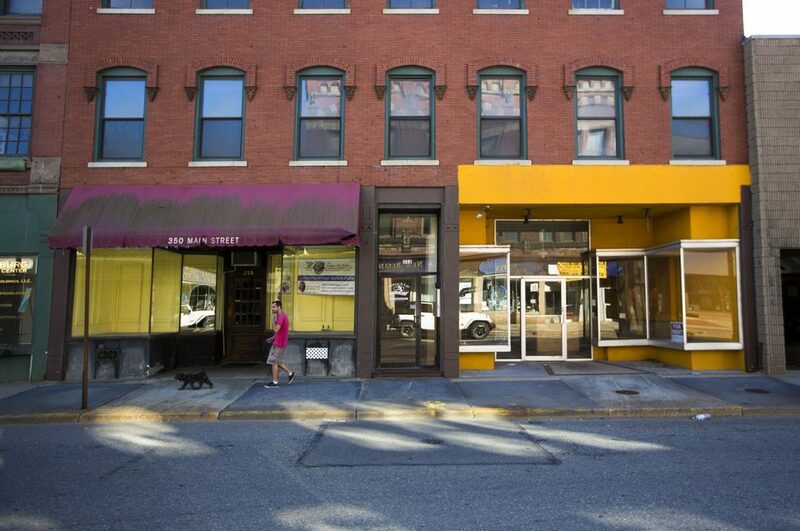 While Boston has more than rebounded from the great recession, many of New England’s smaller cities are still feeling the pain of de-industrialization. 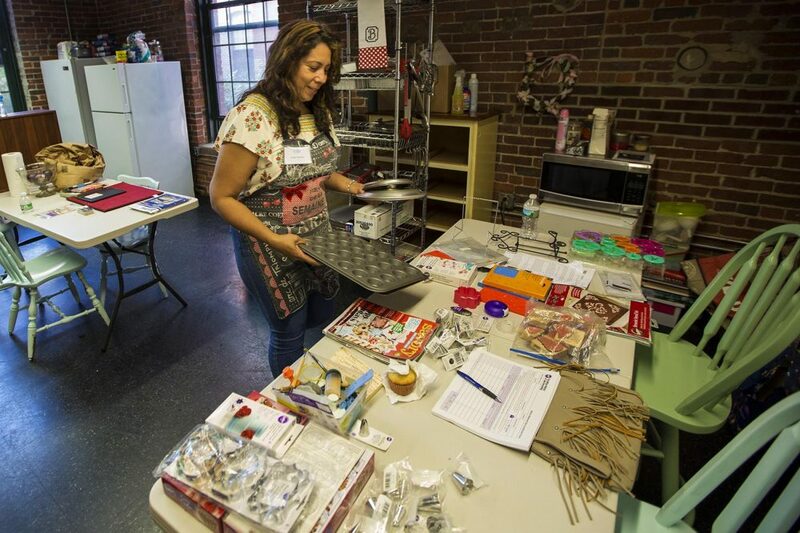 In Massachusetts, some of these former mill towns are plotting a comeback. 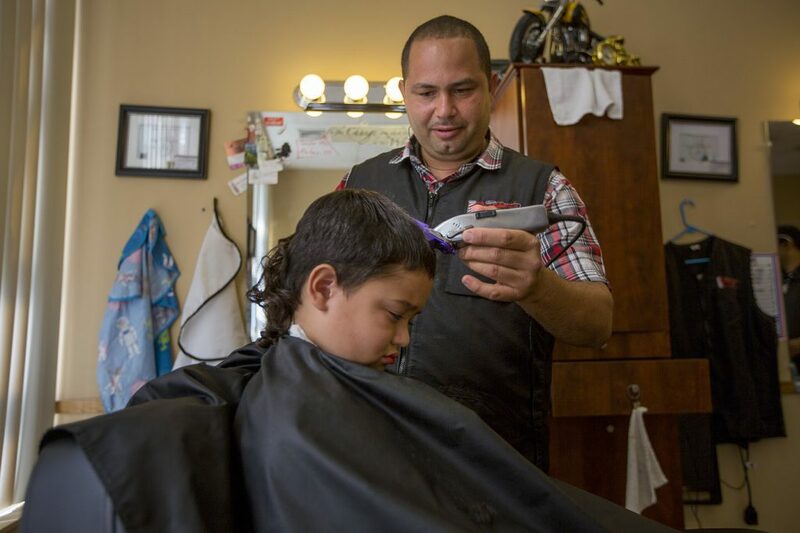 We take a look at what two so-called Gateway Cities are doing to provide economic opportunity. 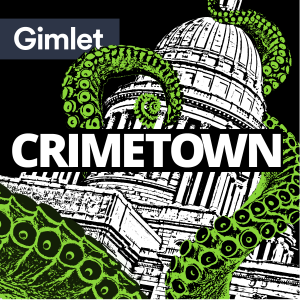 We also learn about the down and dirty politics of Providence, Rhode Island in the 1970s and ’80s, when city leaders cozied up to the mob, with the makers of the podcast Crimetown. And with the “Greatest Show on Earth” coming to a close, we pay a visit to a museum dedicated to P.T. Barnum in the showman’s hometown of Bridgeport, Connecticut. This segment was first featured on the podcast on September 22, 2016. A Republican who ran on the promise of breaking up the corrupt Democratic machine in Providence in 1974, Vincent “Buddy” Cianci was a hard-working mayor. He’d stay at the office into the night fixing problems, and would even show up at a fire at two in the morning. But in order to get elected, Cianci cut deals with the political machine, and he “made arrangements” with the local mob. Marc Smerling and Zac Stewart-Pontier, producers of the HBO documentary series the Jinx, sat down with mobsters and bureaucrats years later to create Crimetown, a new podcast from Gimlet Media. Crimetown’s first season chronicles the decades-long dance between Cianci, the mob empire of Raymond Patriarca, and the people of Providence. Marc and Zac talked with NEXT about feeling torn over making their audience “fall in love with gangsters,” and how Providence has changed. Crimetown: Excerpts from “A Promise For Change” Campaign Film from Gimlet Media on Vimeo. This segment was first featured on the podcast on December 15, 2016. 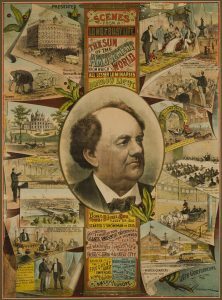 A poster in the Barnum Museum’s collection entitled “Scenes from a Long and Busy Life.” The poster was created in the early 1880s, when Barnum was in his early 70s. Courtesy of The Barnum Museum, Bridgeport, Conn.
Last month, the Ringling Bros. and Barnum & Bailey Circus announced that it will close after 146 years. The owner cited declining ticket sales after the decision to retire its elephants in 2015, and declining attention spans. The circus’s co-founder, the legendary showman P.T. Barnum, has strong roots in our region. Phineas Taylor Barnum was born poor in rural Bethel, Connecticut. He served on the state legislature, and as mayor in his adopted hometown of Bridgeport, where he made large donations to public works. 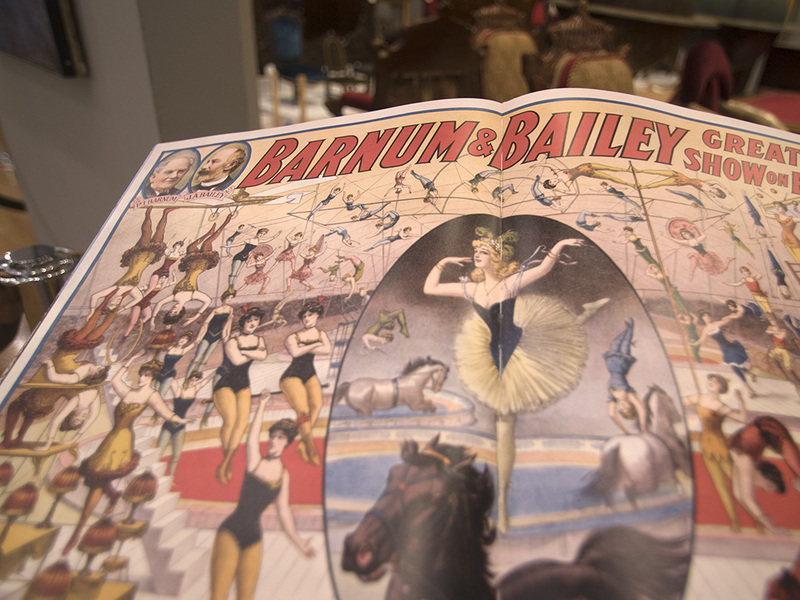 Artifacts from Barnum’s extraordinary life as a showman are housed at the Barnum Museum in Bridgeport, an ornate sandstone and terra cotta facade that was built in 1893, two years after Barnum’s death. NEXT producer Andrea Muraskin paid a visit. 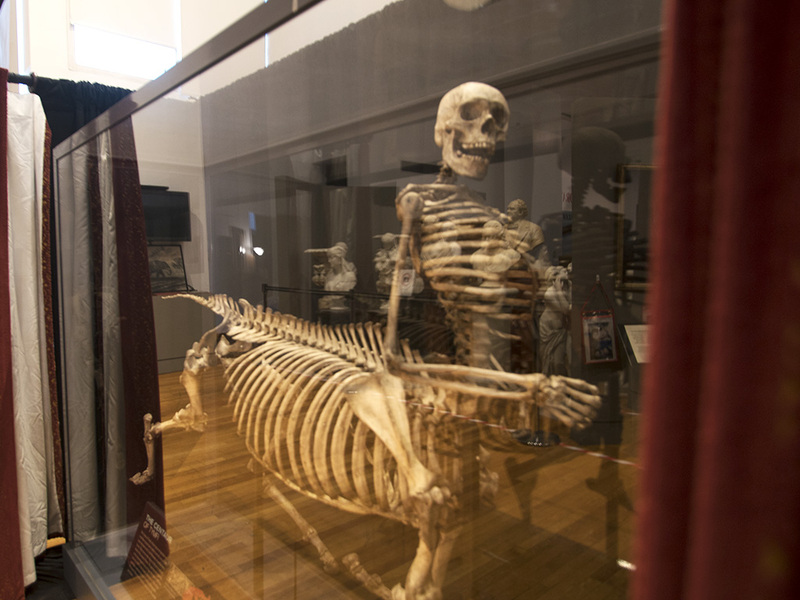 This "centaur skeleton" was a gift to the Barnum Museum in recent years. 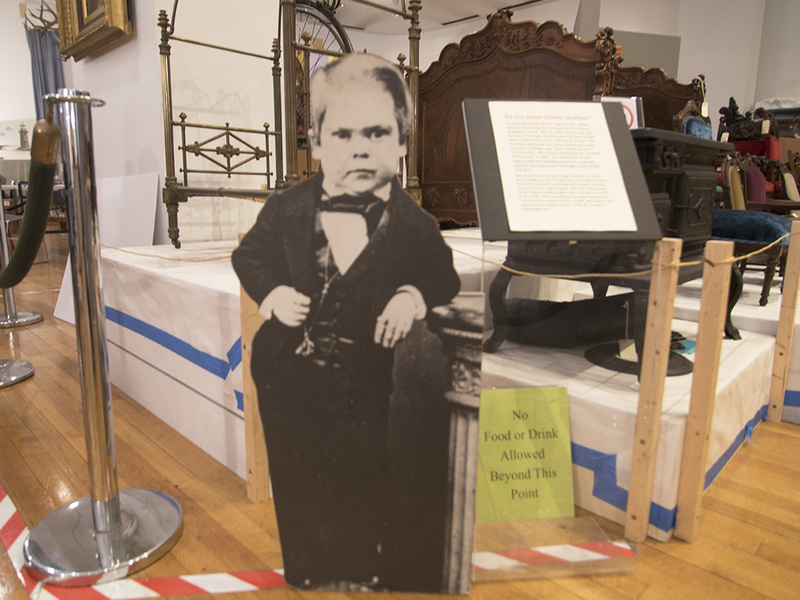 Though it is not a Barnum artifact, curator Adrienne Saint Pierre says it's just the kind of thing Barnum would have displayed in his American Museum in New York City. Photo by Andrea Muraskin for NEXT. Cutout of George Stratton, a.k.a. General Tom Thumb. In the background, a brass bed frame that was made for Stratton and given as a gift while he was on tour with Barnum in England. Photo by Andrea Muraskin for NEXT. 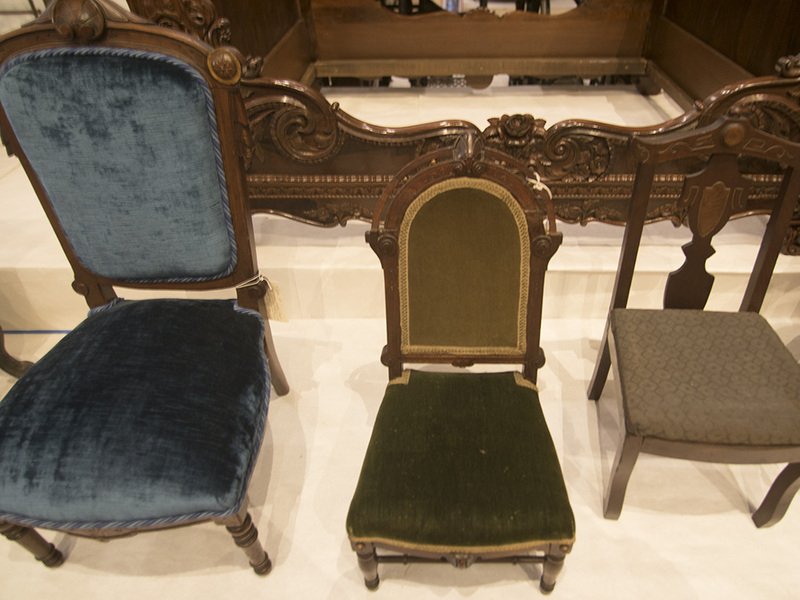 Chairs custom made for Charles Stratton, a.k.a. General Tom Thumb. In back, a bed frame given from Barnum to Stratton as a wedding present. Photo by Andrea Muraskin for NEXT. 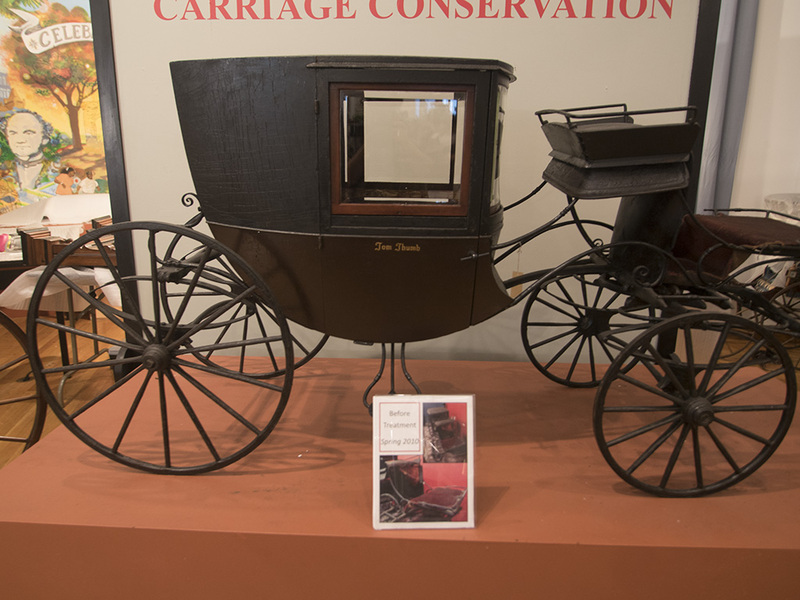 Charles Stratton would ride into town in this miniature carriage, pulled by Shetland ponies, while on tour with Barnum. Photo by Andrea Muraskin for NEXT. 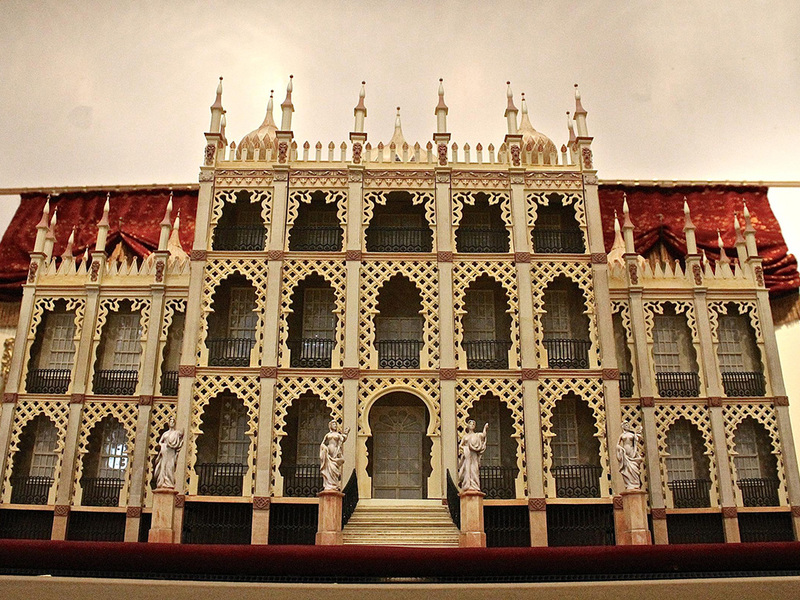 A scale model of Iranistan, the first of four homes that Barnum built in Bridgeport. Photo by Davis Dunavin for WSHU News. By the time P.T. 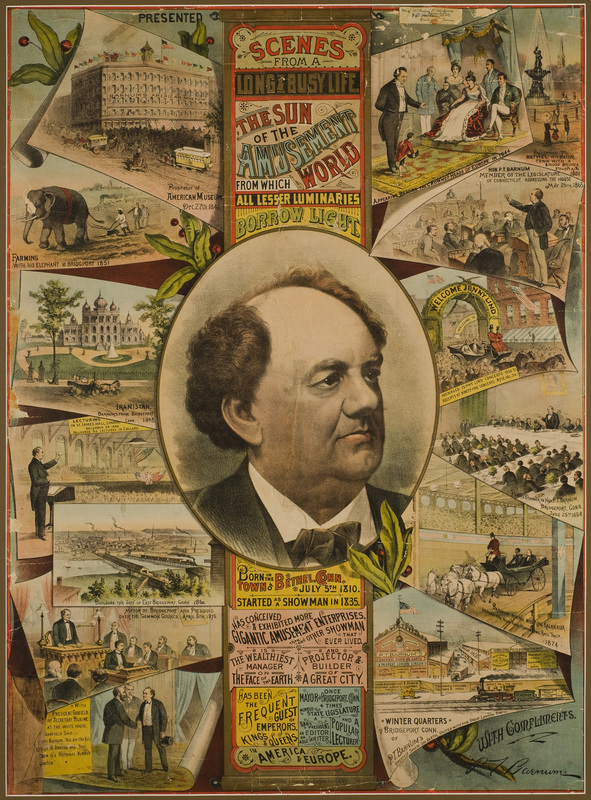 Barnum partnered with James Bailey to create the circus known as the Greatest Show on Earth, he was already a renowned showman. Photo by Andrea Muraskin for NEXT. 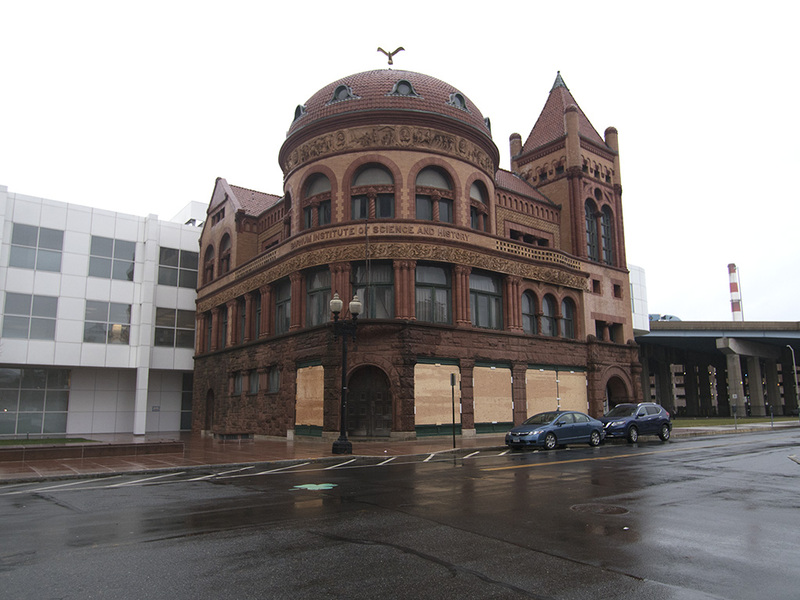 The Barnum Museum's historic building in downtown Bridgeport is closed for renovation. But the public can view an exhibit in the adjacent People's United Bank Gallery. Photo by Andrea Muraskin for NEXT. At the New England Center for Circus Arts in Brattleboro, Vermont, aspiring circus performers continue to train. The staff there say that in many ways, the future of circus arts has never been brighter. 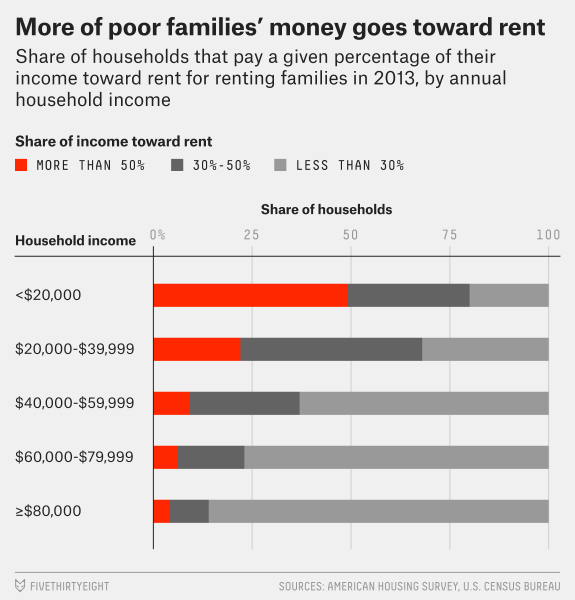 Vermont Public Radio’s Howard Weiss-Tisman reports. Todd Degnan performs on the Cyr wheel at New England Center for Circus Arts. Video by Howard Weiss-Tisman for VPR. Music: Todd Merrell, “New England” by Goodnight Blue Moon, “This Must be the Place” by the Talking Heads, “The Fairy Wedding Waltz” by Jasper Heard via Youtube. We appreciate your feedback! 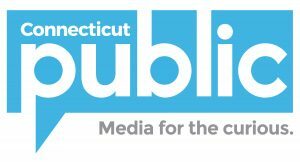 Send praise, critique, suggestions, questions, story leads, and pictures of your favorite local curiosities to next@wnpr.org.